Lauren Conrad, Katy Perry and Nicki Minaj are just some celebrities that have been spotted with some bright colours swept through their hair.Whether it's a dip dye effect, or some brightly coloured slices, the celebs are loving adding rainbow colours to their locks! There are various methods to achieve the rainbow hair look. 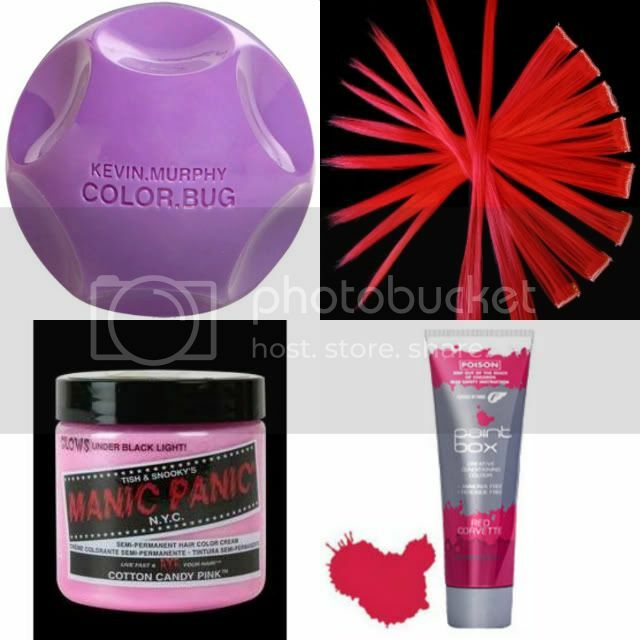 Kevin Murphy Color Bugs can give you a blast of colour that wipes in and washes out. Or if you fancy a more permanent look, why not try Fudge Paintbox, or Manic Panic who both do a wide range of vibrant colours to help you brighten up your hair. If you have dark hair you may find that without bleaching it's hard to get the vibrant shade you are after. This is were clip in pieces can give you the colour without the commitment! You can pick up these from a number of shops and online, Wonderland Wigs do some fab colours. 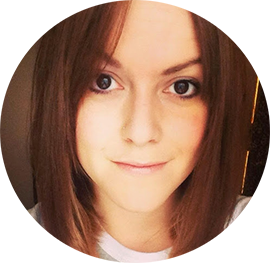 You can also 'chalk' the hair, and I'll be talking more about this later in the month. It's a colour technique you can try at home so I hope you'll all give it a go! 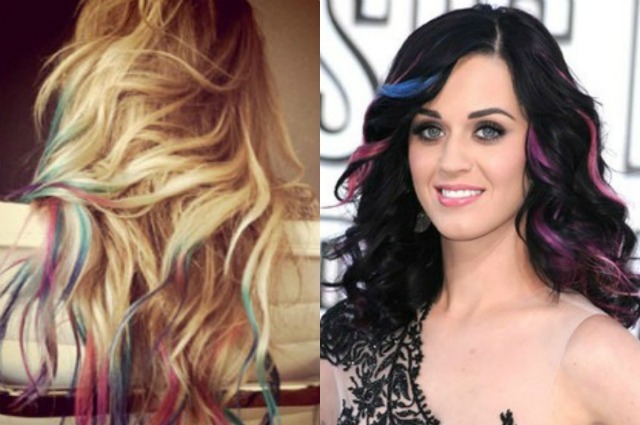 Do you think you'd go all out and dip dye your ends a bright colour, or do you prefer the Katy Perry look? I love coloured hair! However, I am more of an appreciator than an actual try-er. I LOVE it on everyone else, just not on me!